Anil Kapoor starring Race 3 is doing well on the big screen which was released recently on this Eid. After coming up with the success of his recent release, Anil Kapoor shared the poster of his upcoming movie Fanney Khan. 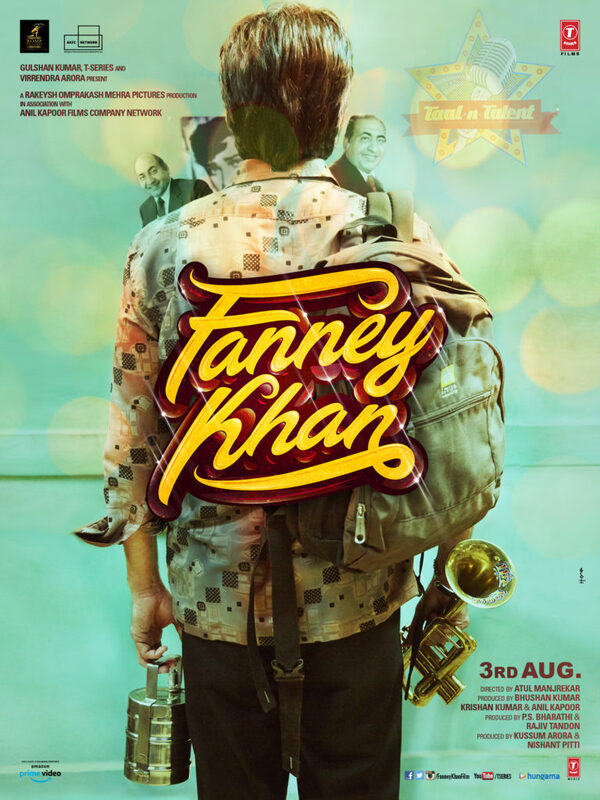 The poster which was shared by Anil Kapoor shows the glimpses of the movie Fanne khan. In this poster, Anil Kapoor is practising his trumpet on the terrace. The poster shows how he was practising hard for achieving the dreams in this competitive entertainment industry. 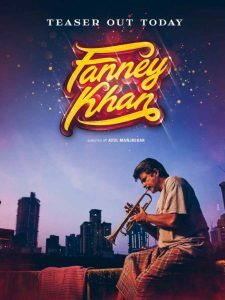 While sharing the poster of the movie Fanne Khan, Anil Kapoor captioned the poster by writing, “ when your dreams don’t let you sleep… #FanneKhan teaser out today! #FanneKhanTeaser #AishwaryaRai. After the release of the poster, the audience is waiting for the stars of the Fanne Khan to come out with the teaser of the film. The film is directed by the Atul Manjrekar in which Anil Kapoor is starring along with Aishwarya Rai and the young actor of Bollywood Rajkummar Rao. Fanne Khan is the remake of the Dutch film Everybody’s Famous. It is the musical comedy film in which Anil Kapoor is playing the role of the Fanne Khan who wants to make something in the music industry. The competitive environment of the music industry restricts him to do so, but he is trying his level best of fulfilling his daughter’s dream. In the movie, Aishwarya Rai Bachchan is playing the role of the musician while another actor Rajkummar Rao playing the love interest of Aishwarya Rai in the film. Before this movie, Anil Kapoor was playing the musician in his two previous release named, Woh Saat Din where he was playing the role of Prem Pratap Singh (Patiala Wale) and in the Aishwarya Rai starring Taal where he was playing the role of Aishwarya’s flamboyant mentor. Apart from this Fanne khan Actor Rajkummar Rao is also working on his upcoming film Mental Hai Kya where he is starring with Kangana Ranaut. Teaser of the film Fanne Khan is soon out for the audience. Fanne Khan hit the big screens on 3 August.